Mr. Mooneyham is Executive Vice President at Stern Risk Partners and leads our team of CPAs that specialize in captive insurance accounting, consulting and regulatory compliance. Prior to joining Stern Risk Partners, Kirk was Managing Director – Captive Management Services for Wilmington Trust where he was responsible for managing all administrative and business operations for the captive management services department. This included feasibility analyses and design, implementation and management of captive insurance companies in various domiciles across the United States. Prior to joining Wilmington Trust, Kirk led the Denver captive management office for Beecher Carlson. Kirk has over 15 years of experience in the captive insurance industry and over six years in public accounting. He has managed captives domiciled in Arizona, Nevada, Vermont, Delaware, South Carolina, Washington, D.C., and the Cayman Islands working with various entities such as risk retention groups, segregated cell companies, and association and group captives. Kirk has extensive experience providing day-to-day accounting, monthly and year-end financial statement preparation, audit support, budgeting/forecasting services, and regulatory guidance for captive entities of various sizes and lines of business. 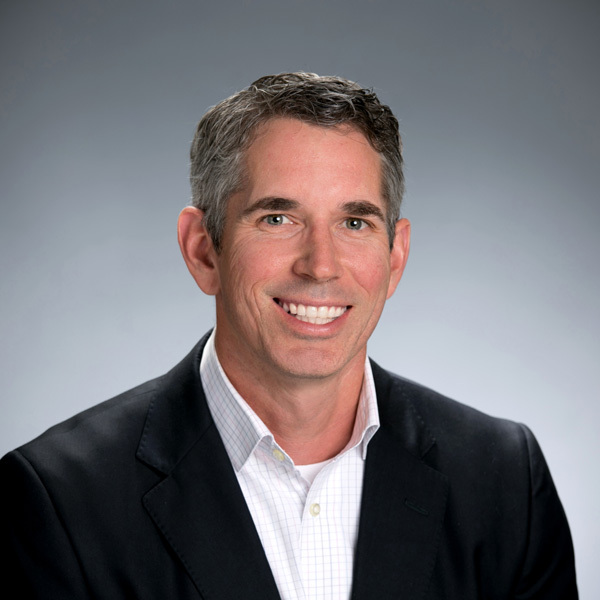 Kirk holds a Masters of Accountancy from Clemson University and earned a Bachelor’s degree from Erskine College. He holds a Certified Public Accountant certificate in the state of Colorado. He is a member of the Alternative Risk Transfer Committee of the Self-Insurance Institute of America, Inc., and has served as a director and officer of numerous captive insurance companies.